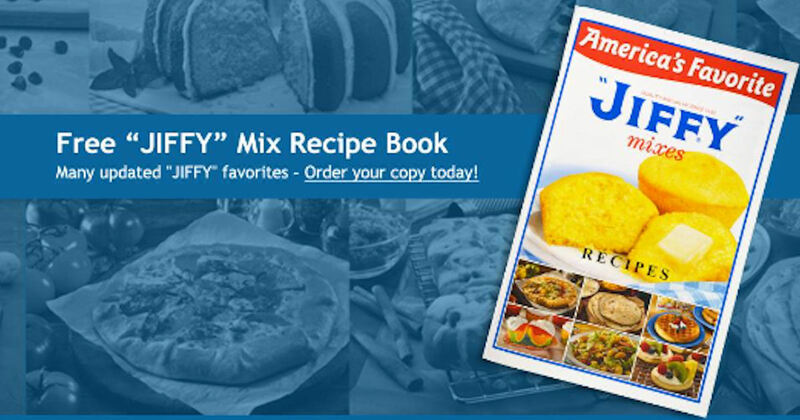 The free Jiffy Recipe Book is still available in case you've missed out before! It's been enhanced with new photos, tips, recipes and more! Simply, fill in and submit the form to claim yours!